The ISSA Board of Directors are pleased to announce the availability of the 2011 and 2012 annual reports. It's our report to you on the achievements of the ISSA, through all of it's co-workers (status marshals, national coordinators and other volunteers). 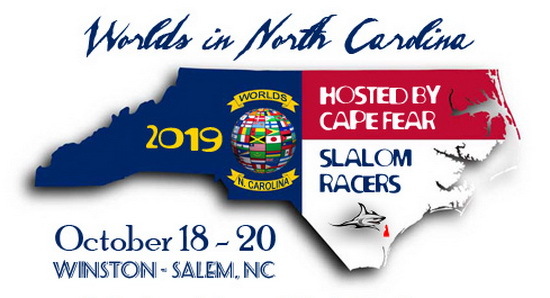 We'd like to extend our sincere thanks not only to the closest co-workers, but also to all the local race organizers throughout the world and last but not least to all of you slalomers keeping up the good spirit and competitiveness making it all worthwhile. The 2011 Worlds were in Ottawa not Toronto! Claude Regnier wrote: The 2011 Worlds were in Ottawa not Toronto! oops, that must have been my mistake. I'll update the document next week. I updated the document with the correct location of the World Championships 2011 some time ago, but apparently then broke the link. Now fixed. I think these annual reports are so good that it would be a good idea to keep them all archived in a special place. And maybe have the latest annual report easily at hand on the ISSA resource page (http://www.slalomskateboarder.com/resources.php) or the ISSA about page (http://www.slalomskateboarder.com/about.php). The only thing that maybe seemed overkill when you think about this as an open resource for "average Joe" is the treasurer report. That is really too detailed for normal consumption. Maybe we need a public lighter version of this and the one that has been done is the detailed one. I wanted to put it up more visible and give out the link because it has some really good info. But when reading it again with the mindset of normal people looking at the site it stopped me.